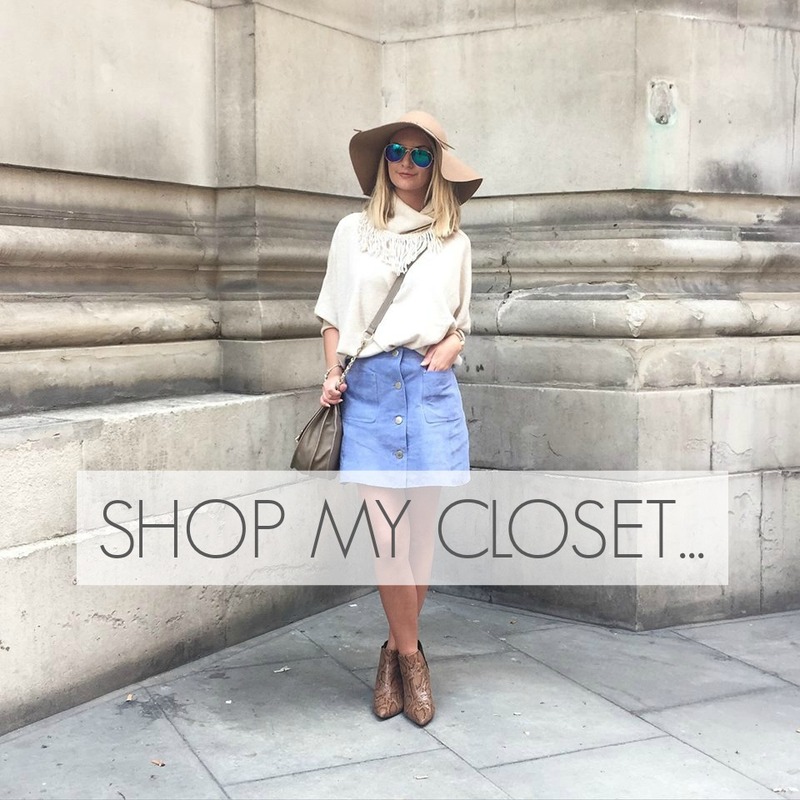 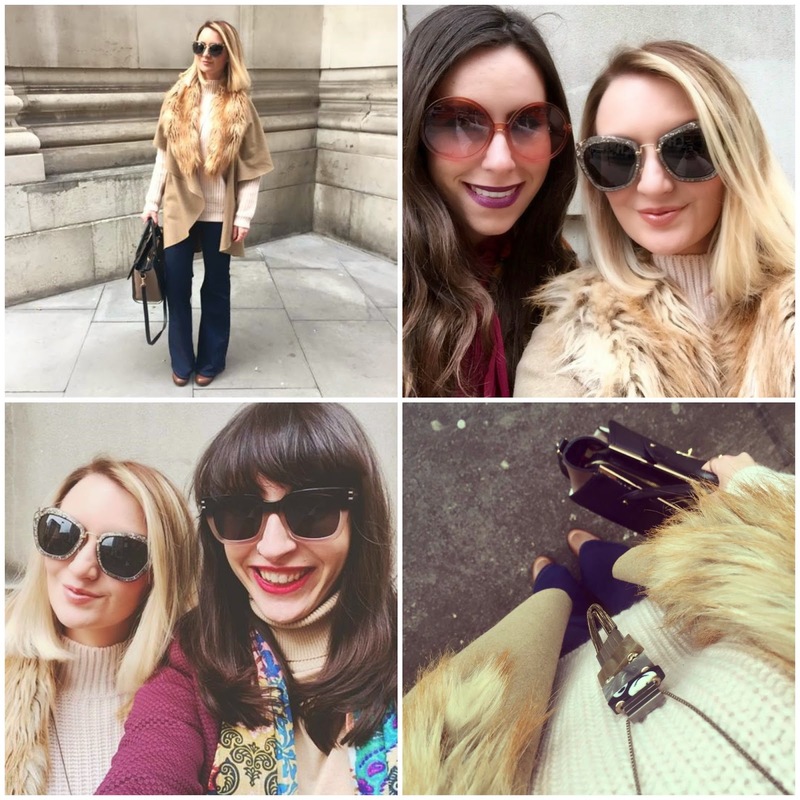 Seventies style, catching up with Amy and Naomi from Two Shoes One Pair rocking our Red Hot Sunglasses shades. 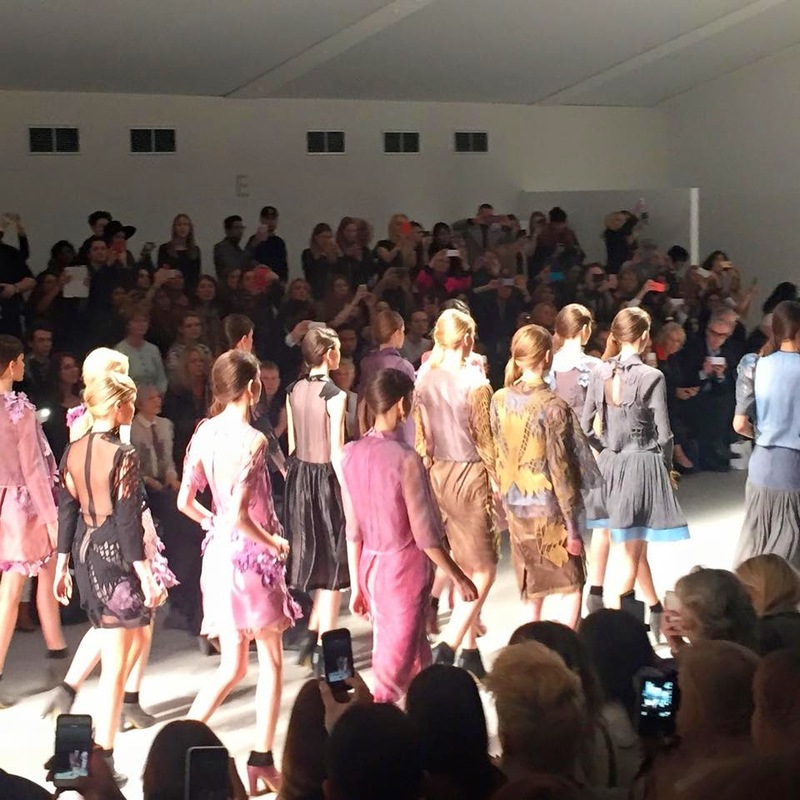 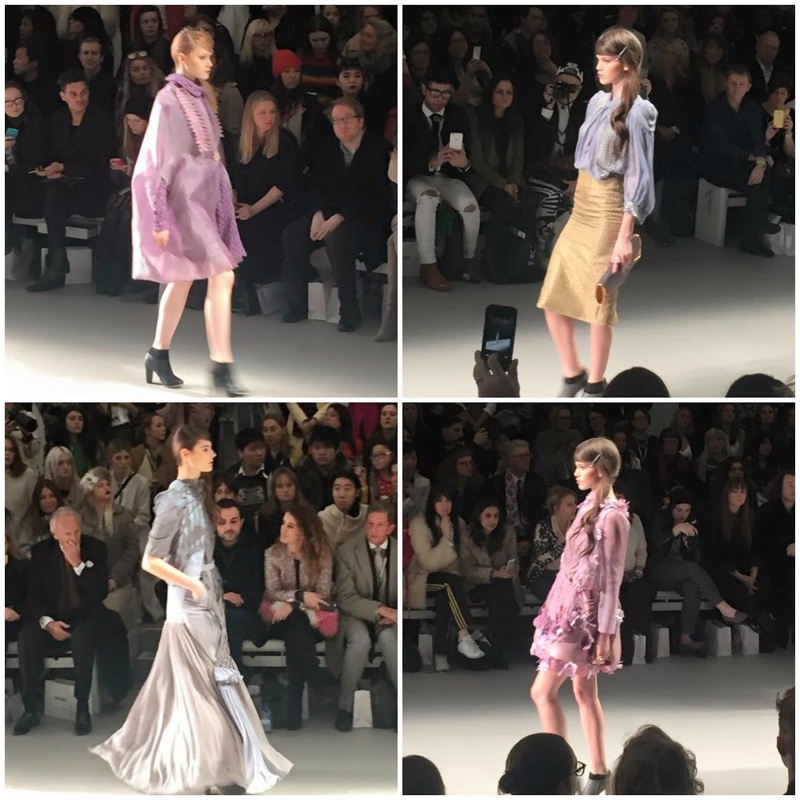 Beautiful, dreamlike ethereal pieces at Bora Aksu AW15. 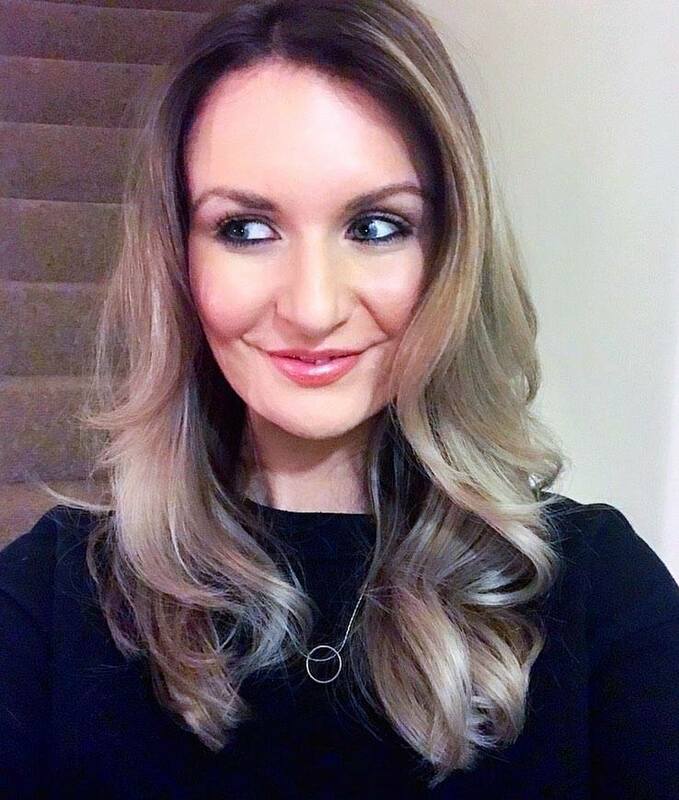 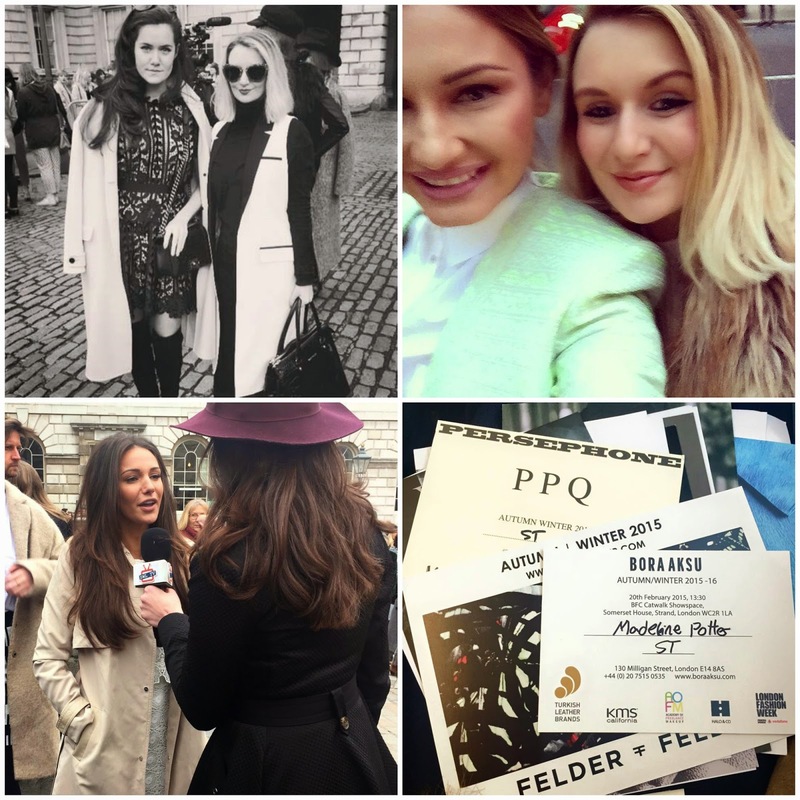 Meeting Rosie Londoner & Sam Faires, Michelle Keegan being interviewed, my invites. 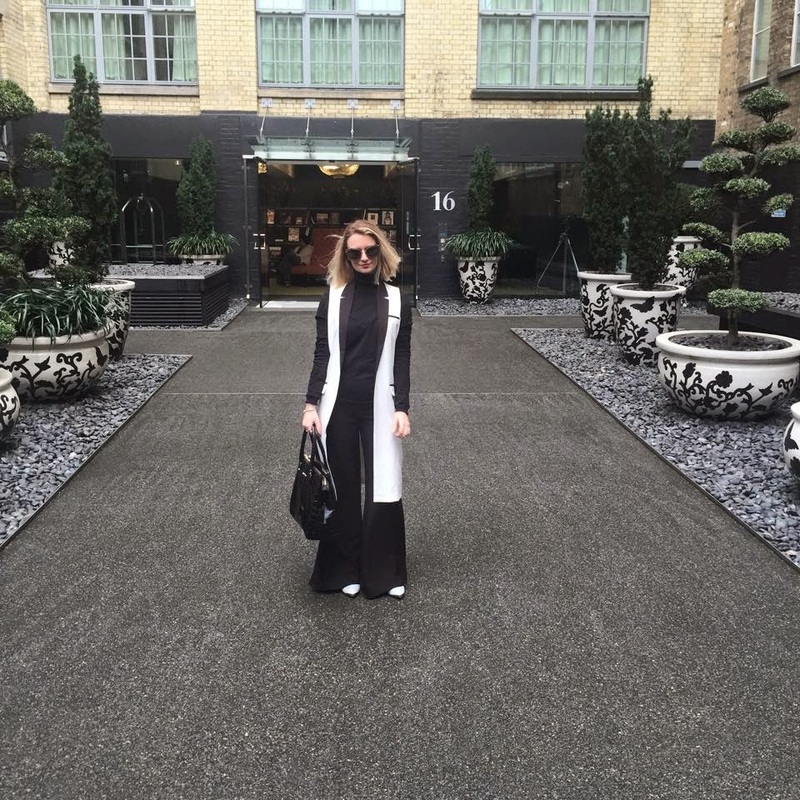 Coordinating with the outside the Vinyl Factory. 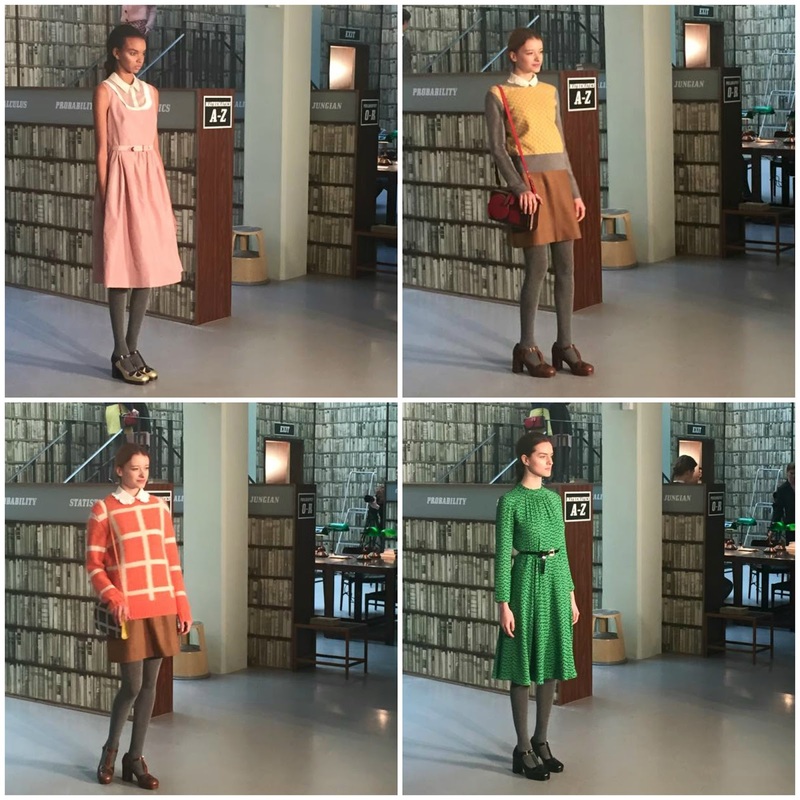 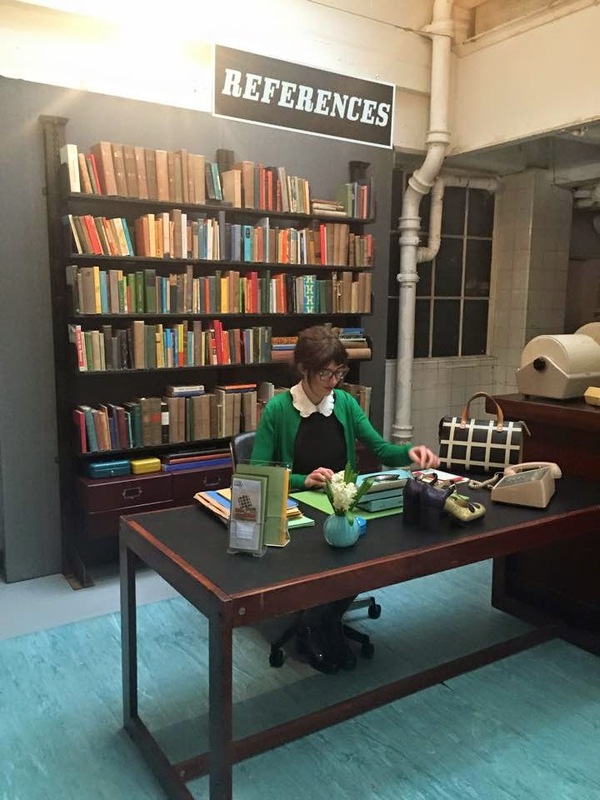 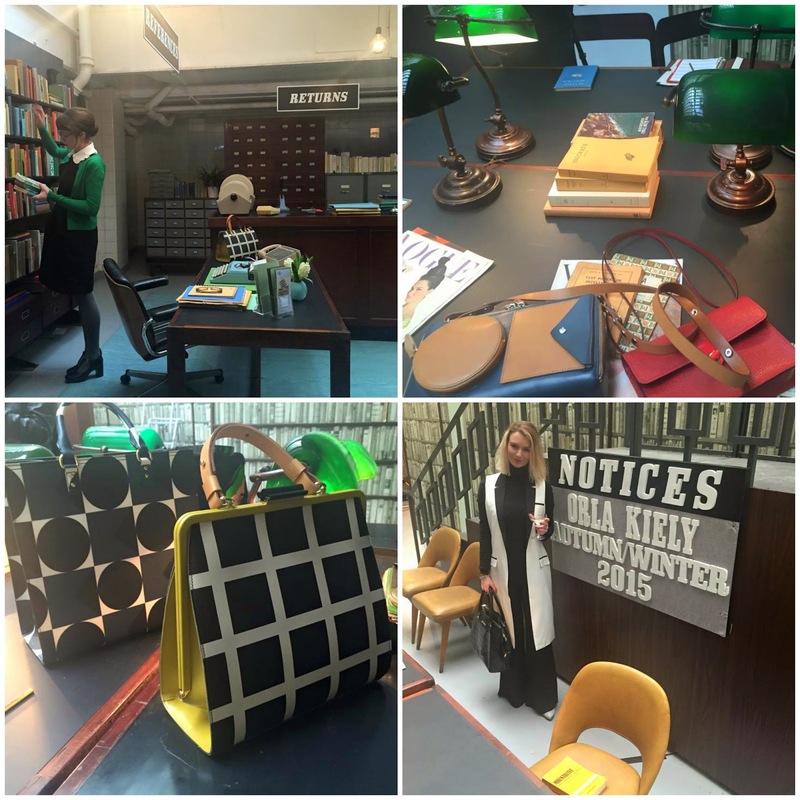 Cute & quirky as always at the Orla Kiely AW15 presentation. 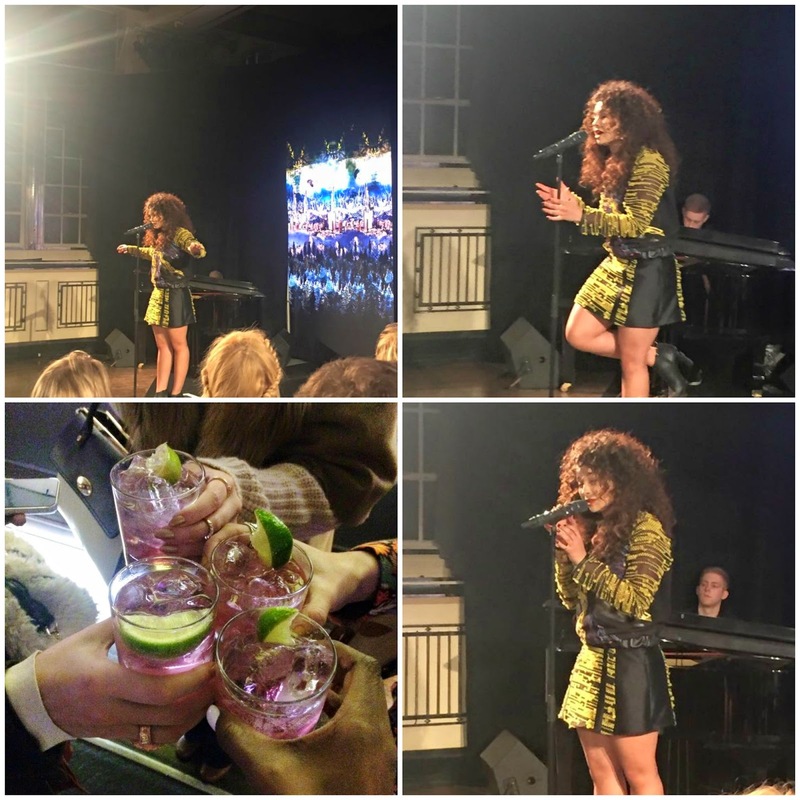 Incredible performance by Ella Eyre and cocktails at the Gyunel AW15 show. 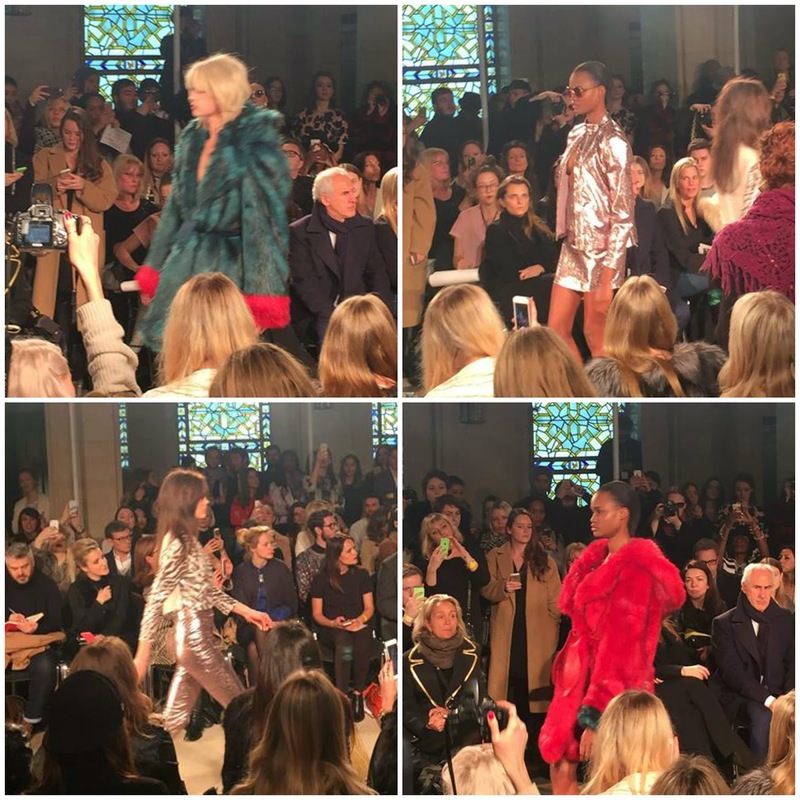 Seventies mash up at Felder Felder AW15, models strutted along to a remix of Jimmy Hendrix's 'All Along the Watchtower'. 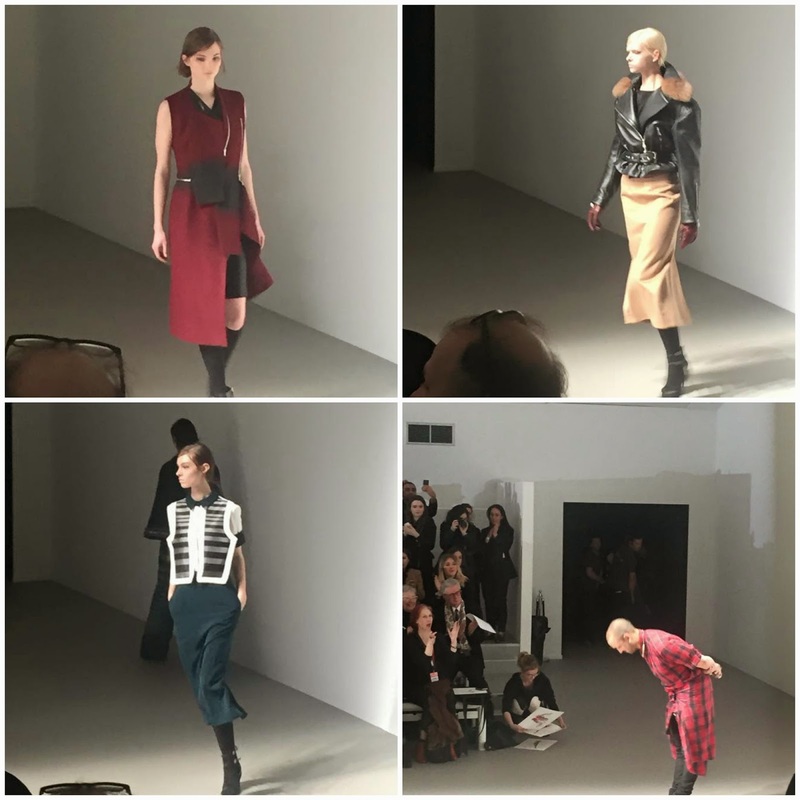 Minimal but with surprising elements at the Jean-Pierre Braganza AW15 show. 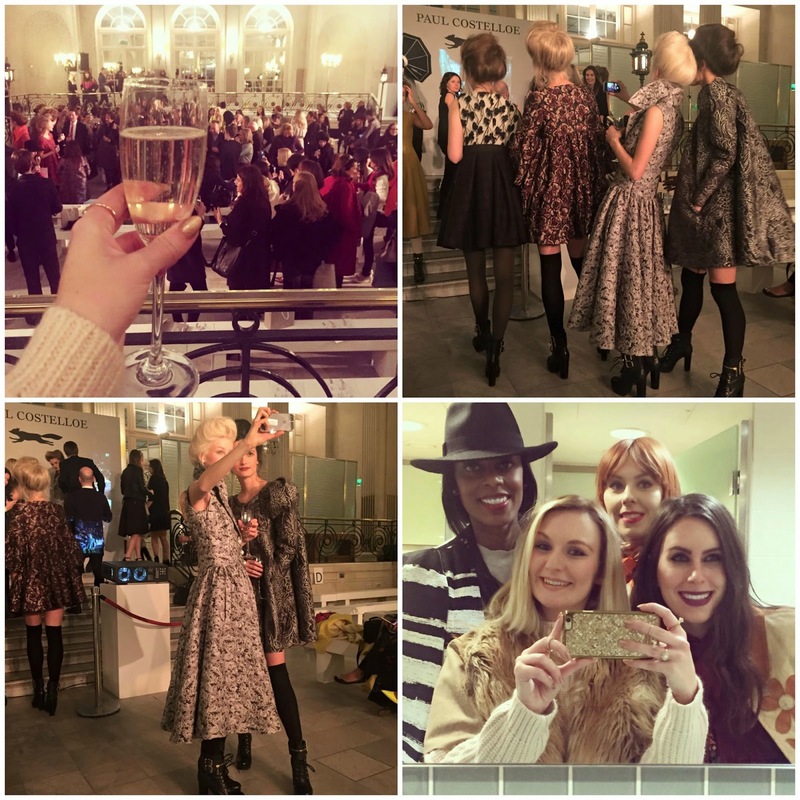 Champagne at Paul Costelloe, selfies all round - 'but first, let me take a selfie'.